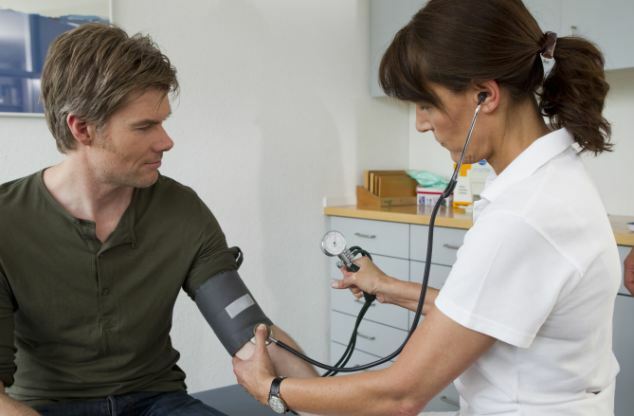 Washington: A new research has revealed that visiting a doctor twice a year helps people to keep their blood pressure (BP) under control. The research found that having healthcare insurance and getting treated for high cholesterol also increased the likelihood of keeping blood pressure under control. Author Brent M. Egan from the University of South Carolina School of Medicine in Greenville said that obese people in the study were also likelier to keep their blood pressure under control, probably because doctors recognize the need to control risk factors and may be quicker to give them blood pressure medications. The American Heart Association recommended that people with blood pressure readings of 140/90 mm Hg or higher make lifestyle changes such as losing weight, eating healthy and engaging in physical activity, and if necessary, take medicine. The study is published in the American Heart Association’s journal Circulation.